Neymar Jr has had a great start to his second season at PSG after his €222 million world-breaking big money move to PSG. 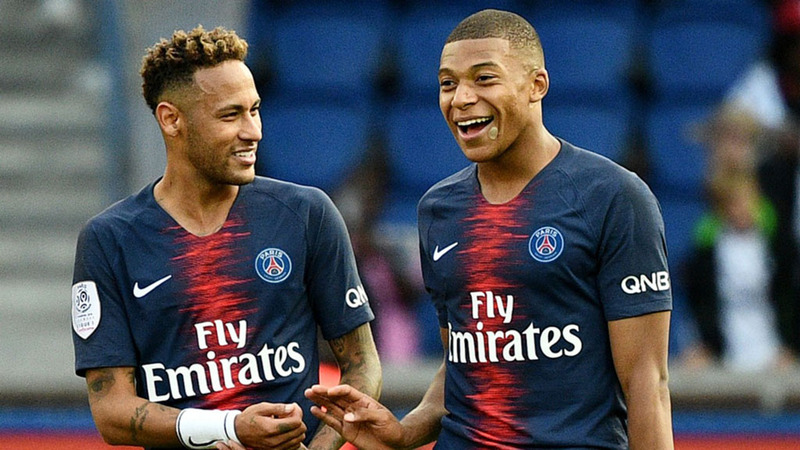 The Brazilian is currently the joint top scorer in Ligue One together with team mate Kylian Mbappe both having scored 8 goals each so far this season. Get the best betting tips for football betting today. The former Barcelona forward arrived in Paris as PSG’s star man but he has company at the Park des Princes, where Kylian Mbappe has been shining since he switched sides from Monaco. This has proved to be important for the Paris side because Neymar has built a new found partnership with the French teenage World Cup winner with whom they have 21 goals between them so far across all competitions this season. This partnership could prove to be one of the best in Europe in the coming season and certainly in the future. Additionally, they have the helping hand of Uruguayan goal poacher Edison Cavani who is also brilliant in front of the goal. 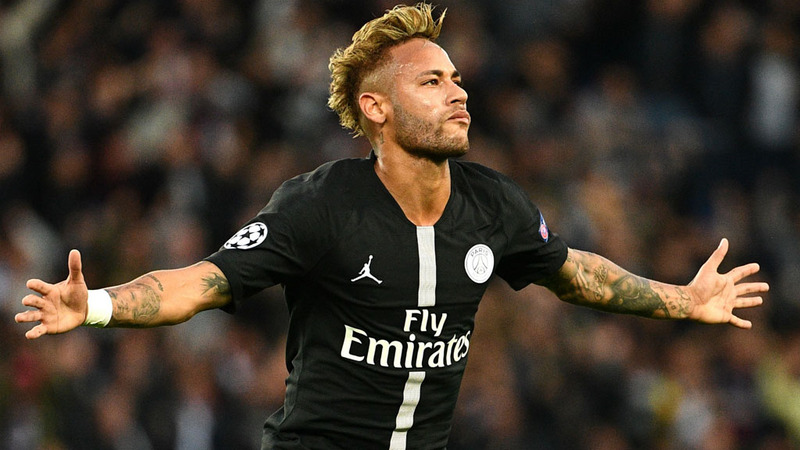 With all these factors, Parisians will be hoping to bag the ever elusive Champions League trophy that they have really been after in the recent years. Recently, the Brazilian has described his team mate as “phenomenon”. This is after Paris Saint-Germain humbled Lyon 5-0 in a league match where Mbappe dazzled everyone by hitting 4 goals in just 13 minutes. Mbappe was the best young player at the World Cup having inspired the French to the title and was the first teenager to score in the World Cup Final since Pele did it back in 1958. “For me he’s phenomenon. I hope it will continue like that for several years because football will thank him,” said the Brazilian after the match. Moreover, Mbappe is the youngest player in the past 45 seasons to score 4 goals in a single get in the French League. Together with his PSG teammates Edison Cavani and Kylian Mbappe, Neymar is among the 30 shortlisted players who will compete for the prestigious award and with age catching up with serial winners Messi and Ronaldo, it’s about time he ascended on to the throne. Having settled at PSG effortlesly, it’s the ideal place for him to have a decent short at the Ballon d’Or. This may not happen this year but it’s inevitable that the Brazilian will have a short at the big boys title. In the last two games in the Champions league, Neymar has blown hot and cold and it’s yet to be seen what he has in store for us. At Anfield, he was a ghost of himself rarely being able to influence the game. However, he came back stronger and scored a hattrick at home to Red Star Belgrade as they ran over the Serbian side 6-1. 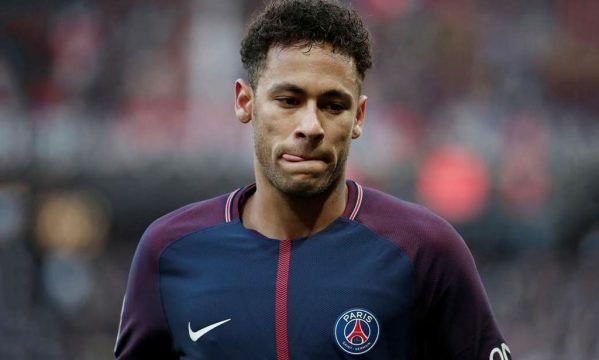 According to many pundits, it doesn’t matter how many goals Neymar scores in France, if he fails to make an impact in Europe’s premier competition, he won’t be able to compete for the top individual prices in the professional game.